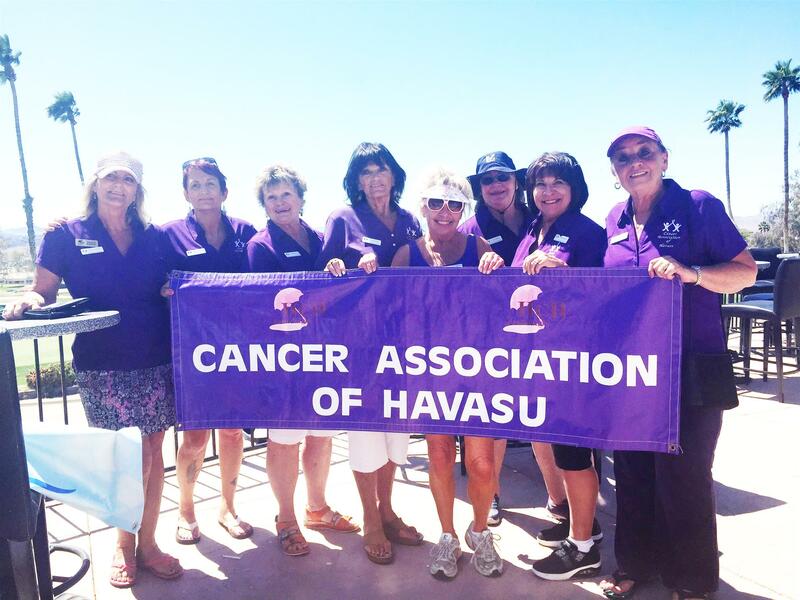 The Cancer Association of Havasu was organized in 1999 by a group of local volunteers. Their focus was on providing low cost cancer screening, education and support for cancer patients and families. It is their primary purpose to use money raised in Lake Havasu City to benefit local residents. The Cancer Association firmly believes early detection is the key to receiving the best treatment for a favorable outcome. The past and present chairmen all say the success of the organization is due to the wonderful, dedicated volunteers, the donors and sponsors that have contributed time and financial support throughout the years. To them we say "Thank You"! With your help we are expanding the services offered by the Cancer Association and providing valuable services to the Lake Havasu community. The Tee Up for Cancer Golf Tournament was a fun day for all. Thank you Lake Havasu Golf Course for being our host and our sponsors. (Click read more for a full list). and check out the photo album from the event here. For details or to take advantage of these services, contact the Havasu Community Health Foundation office, phone: 928-453-8190. CAoH offers three support groups to meet various needs in the community. Click the logo to go to their web page. Facilitated by Amie Morris, the Cancer Support Group is open to patients, family members and caregivers-any one whose life has been touched by a diagnosis of cancer is welcome to attend. You will be both inspired and informed by the guest speakers and fellow attendees who know what you are experiencing. 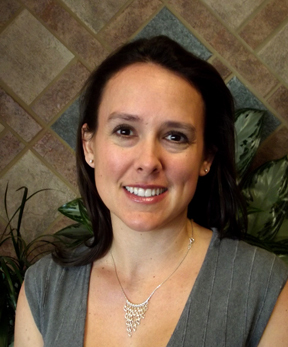 You may contact Amie through email by clicking her picture or call the Havasu Community Health Foundation at 928-453-8190. 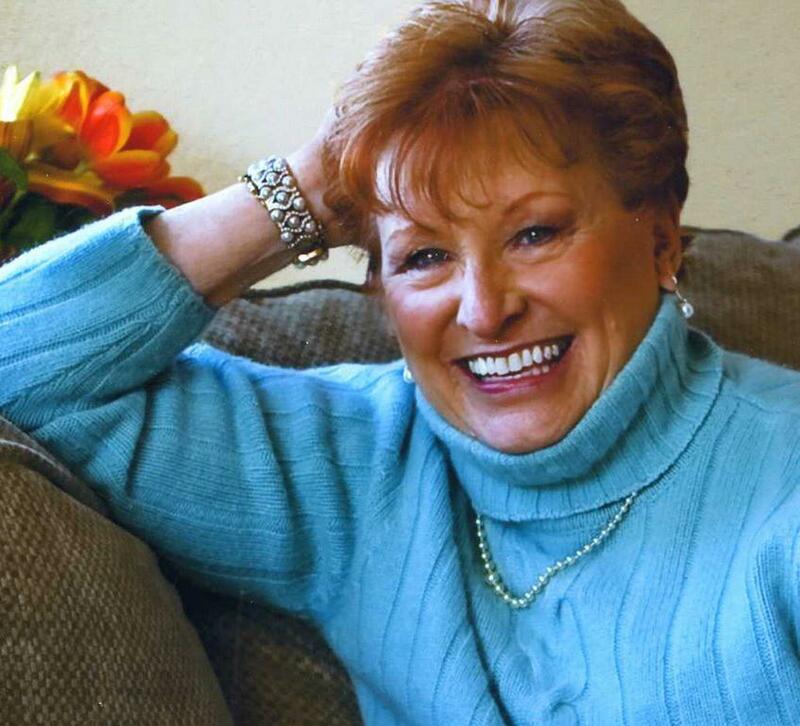 Bosom Buddies is a support group for Breast Cancer Survivors, led by Arlene Polster. The survivors hope to raise awareness of the importance of annual mammograms in detecting breast cancer early when the treatment options and outcomes are the most favorable. To raise awareness, they actively promote, support, and volunteer their time for their annual Breast Cancer Awareness Walk, which is held each October. Early detection is the best protection - these ladies know this all too well and want to share that knowledge with their sisters - and brothers! Not nearly enough people know men can also have breast cancer! You may contact Arlene through email by clicking her name or picture or call the Havasu Community Health Foundation office at 928-453-8190. As soon as you are diagnosed we consider you a survivor! The Cancer Association of Havasu (CAoH) cares about you and your family and we want to help you navigate through what lies ahead. We strive to provide tools and resources you need on your journey and we celebrate You, the Survivor and You, the Caregiver! Twice a year CAoH brings cancer survivors together for a celebration of life. Each June, in conjunction with the National Cancer Survivors Day, we hold a Cancer Survivors Day Breakfast and in December we host a Year-End Celebration. At both events, survivors are treated to food, entertainment, and inspiring messages. The Cancer Association of Havasu conducts three premier fundraising events each year. Our goal is to help cancer patients in our community, so all money raised here, stays here. The Breast Cancer Awareness Walk is normally held the 1st Saturday of October each year in conjunction with the National Breast Cancer Awareness Month. The event draws large numbers of walkers who support our cause - to provide low-cost mammography for women in the Lake Havasu community. The day starts with a motivational rally, then participants circle through The English Village and Rotary Park. In 2013, a Fun Run was added to the event for those participants who want a more challenging event. Our Elegant Evenings Fashion Show is held each November. This fashion show is a perfect way to kick off the holiday party season and tickets sell out early! The night includes great food, entertainment, silent auction, 50/50 raffle and, of course, the best of Havasu fashion both on and off stage. Each February, we host an annual Spring Event. For many years this was the Annual Cancer Ball--a formal evening of dinner and dancing. In 2018, we decided to shake things up and brought Desperado-The Premier Eagles Tribute Band. The change was a huge success! We'll be bringing them back again in 2019--this time for two nights! . Each year, the occasion is used to announce the Cancer Association’s Hero of the Year recipient. If you or your business is interested in becoming a sponsor of one of these events. please contact the staff at Havasu Community Health Foundation for more information. You may also make an online donation to CAoH to support our programs and services by clicking here. If you or a loved one has recently been diagnosed with cancer and you do not know what to do next, we have a booklet to relieve most of your stress. It is a good idea to create a medical binder or folder to keep all of your information together to take it with you to all of your appointments. You can find forms for all of your medical information, click here for those forms.